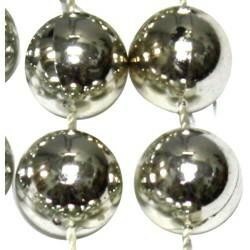 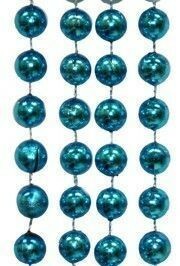 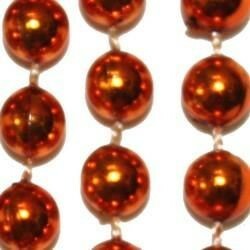 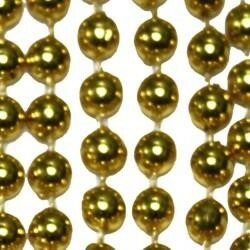 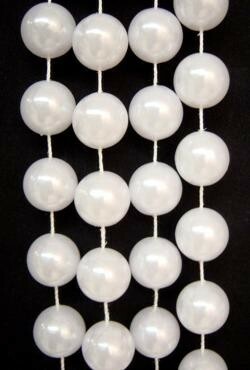 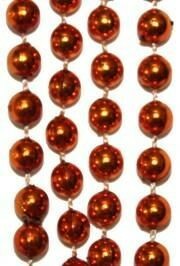 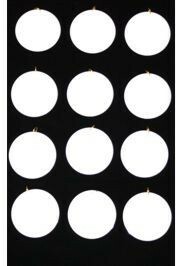 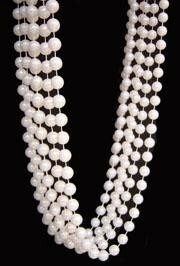 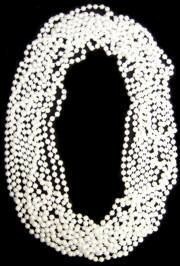 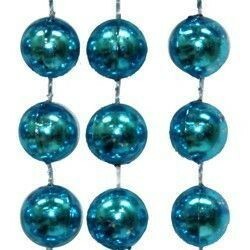 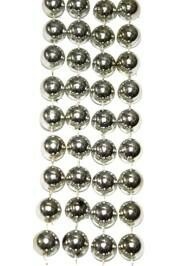 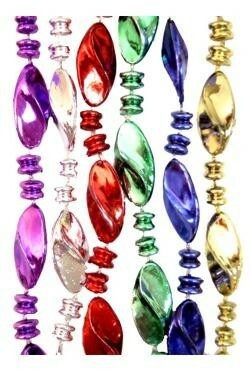 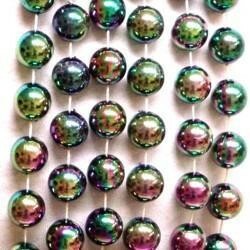 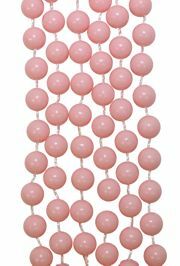 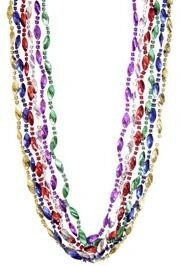 Only customers who&apos;ve bought 12mm 48in Metallic Silver Beads are allowed to review this product. 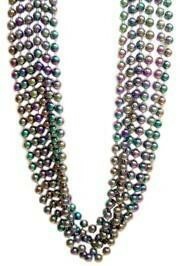 Came in with no issues. 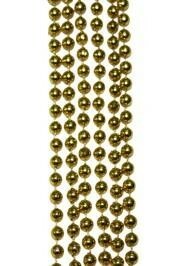 Packaged easy to go.